Thank you for a real hunting adventure! the 2nd Tahr didn’t give us the slip! – Travis Saleen, Idaho. 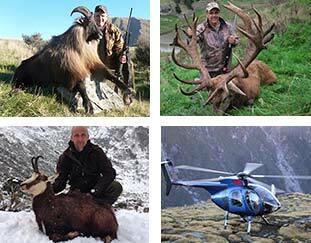 Great hosts, great lodge, great hunting, wonderful cooking & outstanding guides. A perfect trip! !